This author Classroomsformalawi has created 10 entries. teaching.In June 2017, students from St. Margaret’s Academy traveled to Malawi to help in the renovation of the classroom blocks above. Are you passionate about education? 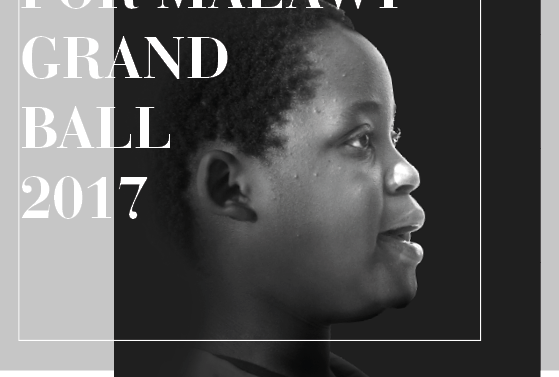 Can you give 2 weeks of your time and energy to improve the lives of the children of Malawi? If so, Classrooms for Malawi want you to join our summer 2017 Volunteer Team! Classrooms for Malawi believe that education is the most sustainable route out of poverty. For this reason, we build schools in some of the poorest communities in Malawi to enable children to learn in the safe and secure environments that they truly deserve – but we can’t do it alone! Today it is the turn of the Gleniffer High School CfM team to set out on the long journey to Malawi. The good people of the school community from Renfrewshire are no strangers to Malawi, once again, staff and pupils are once again working in partnership with their partner school Dzenza PS, Dedza Central Malawi, where already they have worked to renovate four classrooms. This fantastic young group will be working with our local team and community to renovate a completely dilapidated 5 classrooms block which has required a new roof, roof trusses, floors, windows, drains and much more. 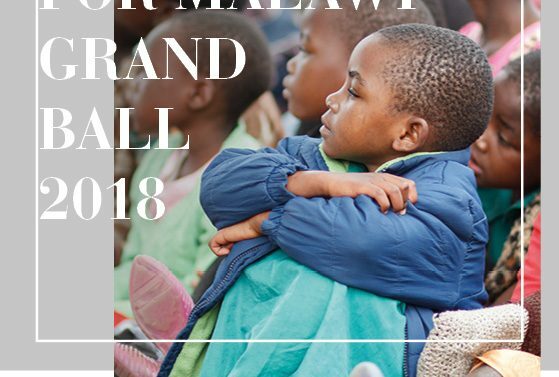 Classrooms for Malawi’s fourth Annual Grand Fundraising Ball, this year supported by Bank of Scotland, takes place this Saturday (30th April 2016) at The Hilton Hotel, Glasgow and is shaping up to be our biggest ever, with thousands of pounds raised before the night has even begun. More than 600 guests will join us at the fantastic ballroom, digging deep to ensure the night is a massive fundraising success. Guests will be entertained by a piper, photobooth, Frankie Farrell and his cabaret show, and a DJ, so make sure you have your dancing shoes ready if you are coming! We have now grown so much, and have so much work to complete in order to achieve our increasingly ambitious goals, that we have recently moved into our own office and employed our first part-time paid member of staff. Those were the words spoken by Seonaid Stevenson from Classrooms for Malawi as she gave her closing remarks at the charity’s Global Goals event which was held at the charity’s new office building in St Columbkille’s Church Hall in Rutherglen on Saturday 6th February. The event was organised by Classrooms for Malawi and supported by funding from the Scottish Government and Scotland Malawi Partnership. It was designed to raise awareness of the UN Sustainable Development Goals or, as they’re more commonly referred to as, the “Global Goals”. The Global Goals are a set of 17 Goals that every UN member state has signed up to.